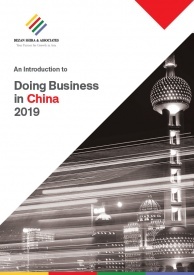 China’s new negative list is the first unified table of prohibitions and licensing requirements that will apply to both domestic and foreign companies across the country. The Negative List for Market Access was first piloted in 2016 across several cities, including Shanghai, Tianjin, Fujian and Guangdong, before being expanded to 11 more provincial regions in 2017. For companies looking to enter a ‘restricted’ market, the negative list stipulates the relevant procedures, standards, and approvals that need to be attained before access to that market is granted. Sectors that are omitted from the list are considered ‘permitted’ industries, meaning that they do not have special requirements for investment. Optimistic observers say that new provisions in the 2018 MA Negative List will unify the market access system, make it more streamlined and rule-based. However, many foreign investors have taken a dimmer view of the new list. They contend that the impact of new provisions in the list will be dampened by the on-the-ground reality of industry-specific laws, regulations, and administrative approvals that continue to apply despite the negative list. The 2018 MA Negative List, at the very least, indicates that reformers understand that foreign companies want market entry rules that are standardized, and fair. It can also be understood as a part of a larger campaign by the Chinese government to improve the ease of doing business in the country. The 2018 MA Negative List must be read in conjunction with the Special Administrative Measures on Access to Foreign Investment 2018 (“the 2018 FI Negative List”) released by the Commerce Ministry earlier this year. 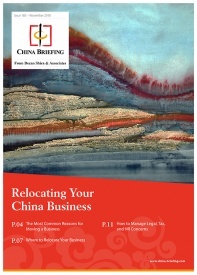 Foreign businesses looking to enter the Chinese market must first examine the 2018 FI Negative List to check whether investment by a foreign entity is permitted and under what ownership structure, before checking the 2018 MA Negative List to see if any further licensing or certification requirements apply. The two negative lists differ in that the 2018 FI Negative List stipulates executive or equity requirements to be applied only to foreign companies, whereas the 2018 MA Negative List stipulates market conditions and formalities necessary for market access for all businesses alike, including state-owned firms, private companies, joint-ownership firms, and foreign firms. What are the changes introduced in the 2018 Negative List? The Negative List released in December 2018 has many changes from the pilot. 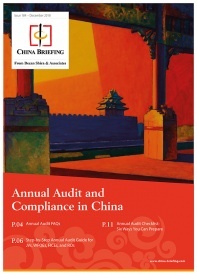 It marks the first time the licensing and procedural requirements have applied to both foreign and domestic businesses all across China and streamlines the requirements by removing 177 items and 288 specific management measures from the 2016 pilot version. Still, the 2018 MA Negative List stipulates 151 business activities for tight regulation by the government—four industries are prohibited altogether, and 147 are restricted through licensing-requirements. 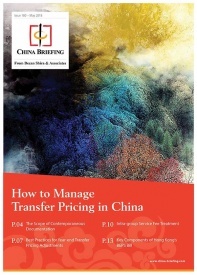 The four prohibited industries are: one, where Chinese law prohibit participation; two, projects explicitly banned under the Catalogue for Guiding Industry Restructuring; three, illegal financial activities; and four, internet-related business activities. 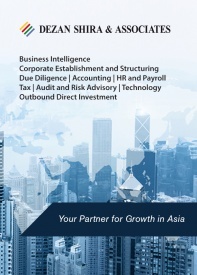 The restricted industries are more numerous, and categorized in 18 different sectors, including agriculture, utilities, construction, whole and retail trade, transportation, warehousing and postal services, financial, accommodation, information technology and software, scientific research, environmental, education, health and social work, sport, culture and entertainment industries. Industries omitted from the list are open to all businesses for investment without the need for additional approval. The full list can be found here (in Chinese). One of the most significant changes in the 2018 MA Negative List is the relaxed restrictions on resource-related industries, such as coal and nonferrous metals, which have the twofold effect of boosting the domestic economy while addressing criticism from foreign governments. The list also includes some business activities that many analysts claim are in direct response to scandals that occurred in the past year. For example, ride hailing operations are under the ‘restricted’ category. Many claim that this is an official response to the 2018 Didi scandals, while illegal financial activities and internet-related business activities are likely designed to target the problems in peer-to-peer lending platforms that emerged earlier in 2018. 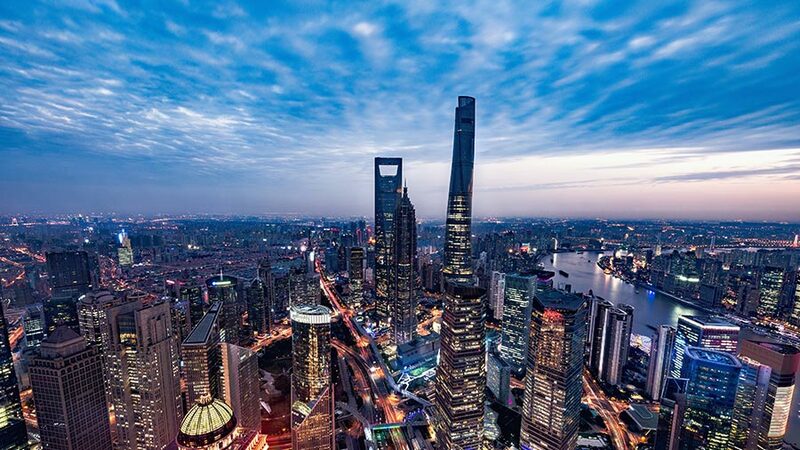 Beyond the usual relaxation or removal of investment barriers, the latest round of changes illustrates Beijing’s interest in treating market access for domestic and foreign firms within China in a more equitable way in the future. While many critics will continue to cite concerns over additional licensing or approval requirements that are required for some “liberalized” sectors, negative lists have incrementally liberalized a number of industries across China for many years. In this way, a unified negative list for domestic and foreign companies counts as progress, while many investors are likely to benefit from greater attention by local authorities to a rules-based market access system. Investors should continue to expect slow and incremental market liberalization in the country.